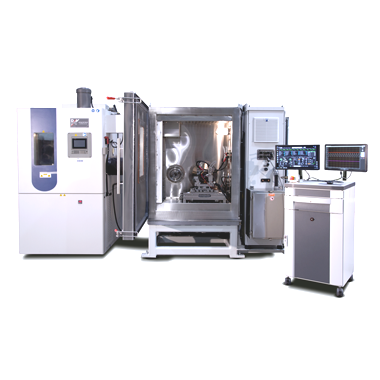 D&V designs and manufactures state of the art Performance, Endurance and Production testing systems for the global automotive industry. 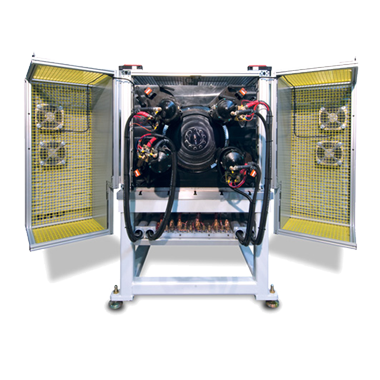 These are complete systems for the advanced testing of Electric and Hybrid Vehicle motors, inverters, batteries and E-axles. 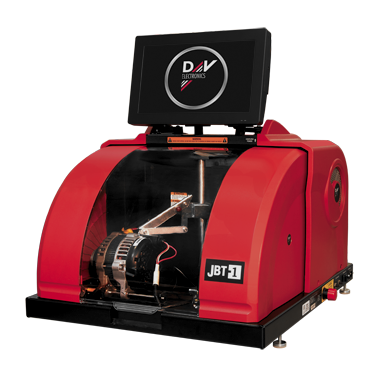 For the ISG/BSG industry, D&V has proven testing systems already developed and installed. 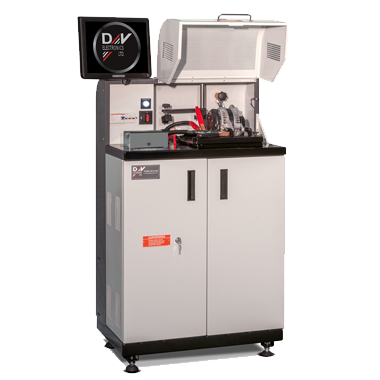 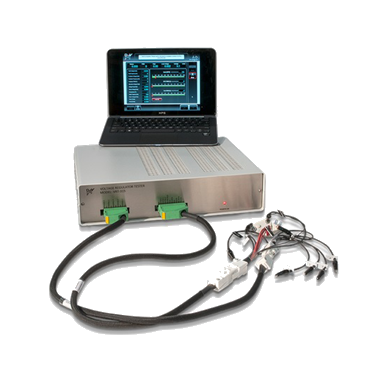 D&V is the #1 supplier of starter and alternator testing systems. 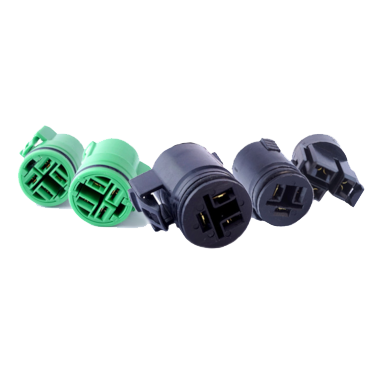 Our customers include OEM’s, Tier One’s, retail stores, military organizations, and the remanufacturing industry. 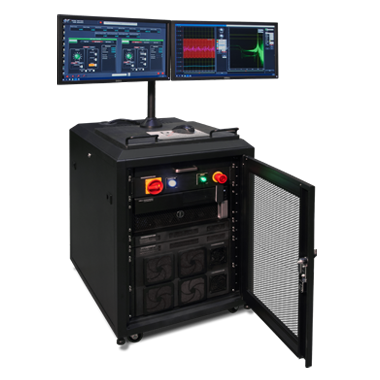 The vision of D&V is to expand its leadership position in test systems technologies by providing the most innovative and intuitive solutions to our customers. 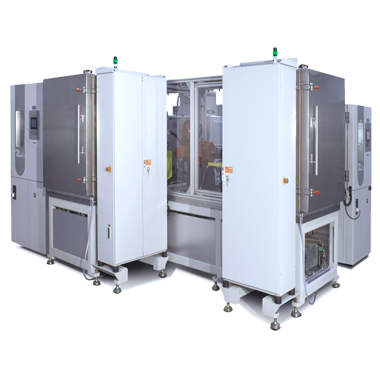 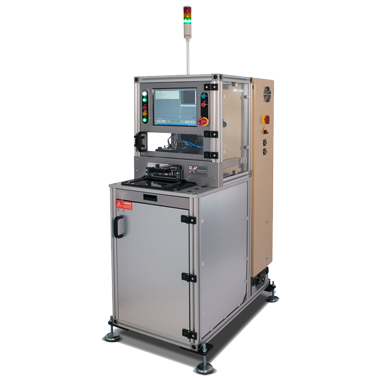 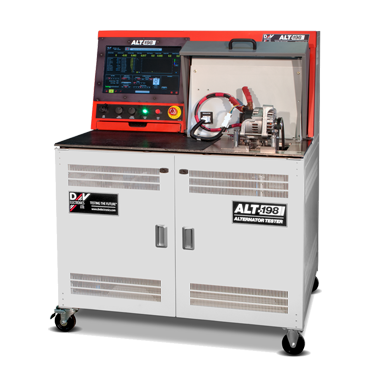 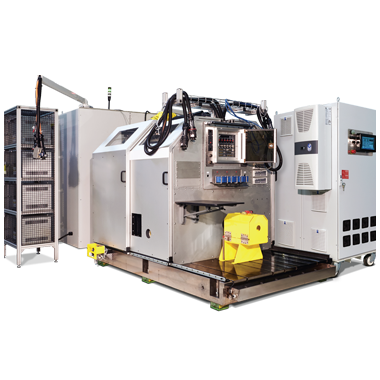 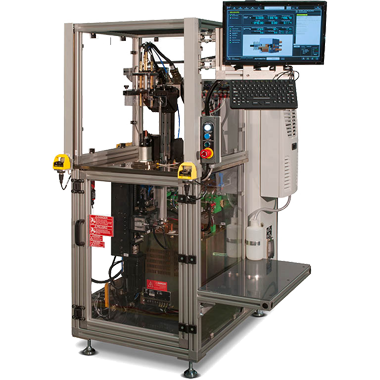 We are an engineering company committed to designing, manufacturing, and supporting the most advanced and durable testing equipment for the automotive industry.